Unfinished Business is the sixth most popular MLB.com fan blog for the year of 2011. Last year I was #8, so I guess I’ve made progress this year despite being insanely busy. Actually, this was probably the lowest year yet in terms of content, and I still gained two spots. I was busy this year, mostly with finishing high school, working on The Telescope and spending a ton of time with friends. And of course, being a fan of the Padres. We had a terrible year. It was sad. But 2012 is a new year, and maybe all these trades will actually help us out. Who knows. I just want to say thank you to every single one of my readers, whether you read every post or one every once in a while. Padres fans really are the best fans because we have the deal with one of the worst teams in Major League Baseball. But we love them despite it all. So thank you for allowing me to share my thoughts and my rants and my love for Padres baseball. I’ve been doing this for over three years (WOW!) and I don’t plan on stopping soon. My sixth season of Padres fandom is coming up as well. Crazy stuff. Thank you again. You guys are amazing. Check out the new digs!! I’m so excited and so far, really pleased with MLBlogs.com’s new setup. WordPress is definitely a 1000 times better than Movable Type, so I can’t wait to make my blog a lot better with all WordPress has to offer. This is going to be great. 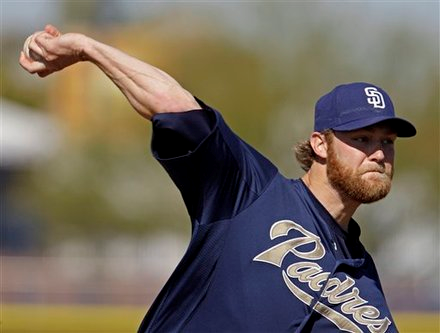 Welcome back to Unfinished Business, and as always, GO PADRES!!!!! HAPPY NEW YEAR!! I am soooo excited for 2011. It’s kind of creepy how fast it’s here already, but I’m excited nonetheless. 2010 was a great year, no doubt about it. Especially for Padres baseball. Our season was amazing!! We had a season that far exceeded all the expectations of just about everybody. But even as the season went on, and we won much more than seemed possible, not many people believed in us. Of course, the faithful did. The die-hards did. We believed in them all the way up to the last game of the season, when our only hope was to win against the soon-to-be World Champions. We weren’t able to come through in that game, but it was still a season worth celebrating. We also lost Adrian Gonzalez, which was quite the blow, but I guess it was easier to handle. We all knew that it was coming and it was handled so smoothly that it’s easy to deal with. Also, he’s going to the Red Sox, my second favorite team. At least he didn’t go to the Yankees. 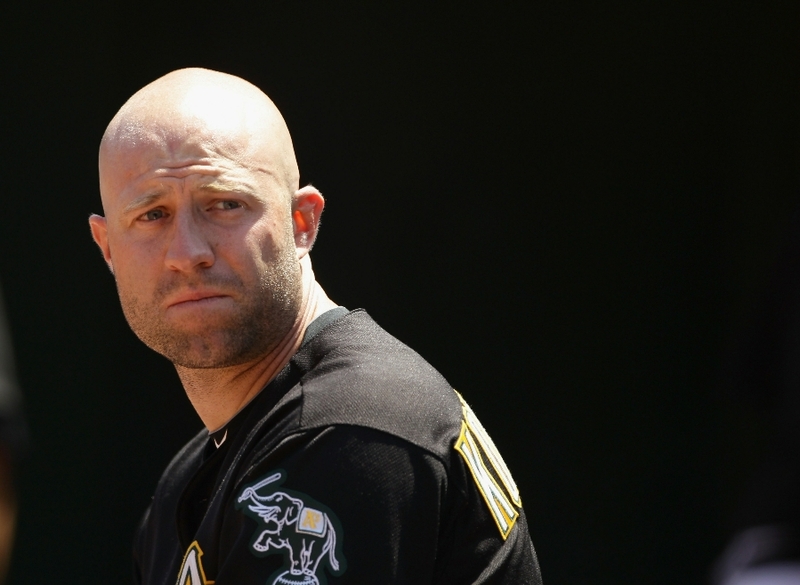 I would have been sooo upset if he had gone to the Yankees. This was also a big year for my blog. I celebrated my second blog birthday, which was very fun. I also found myself in the Top 10 Latest Leaders for the first time ever, and have stayed in there consistently over the next few months. Thank you all so much. 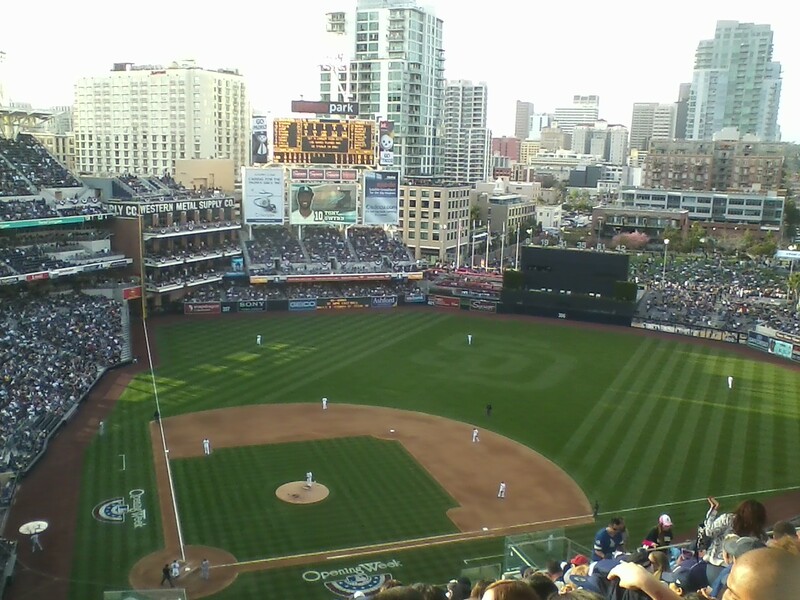 This year was a blast, and I’m looking forward to more blogging and more Padres baseball in the year ahead. I’m also really looking forward to the FanFest, in which I will be meeting a lot of you through the Twitter meetup and just walking around Petco Park. 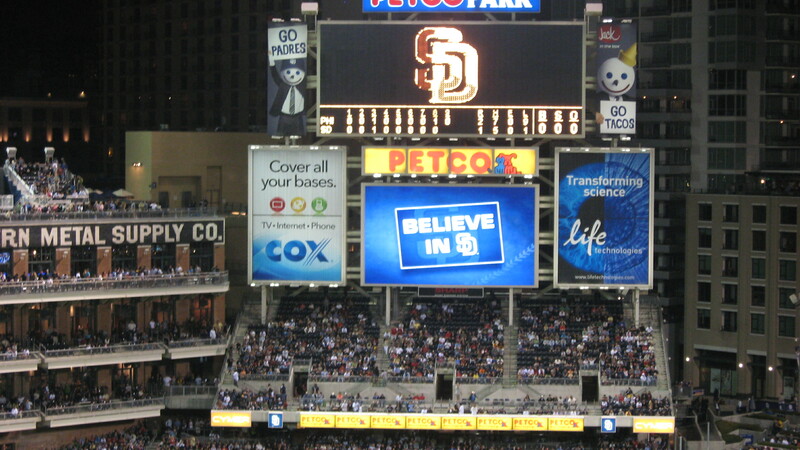 I can’t wait to start a new season with a new team and hopefully get to watch some great Padres baseball.